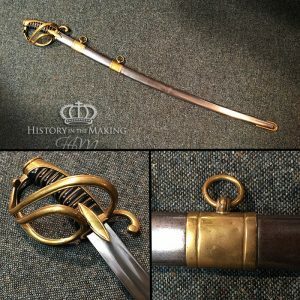 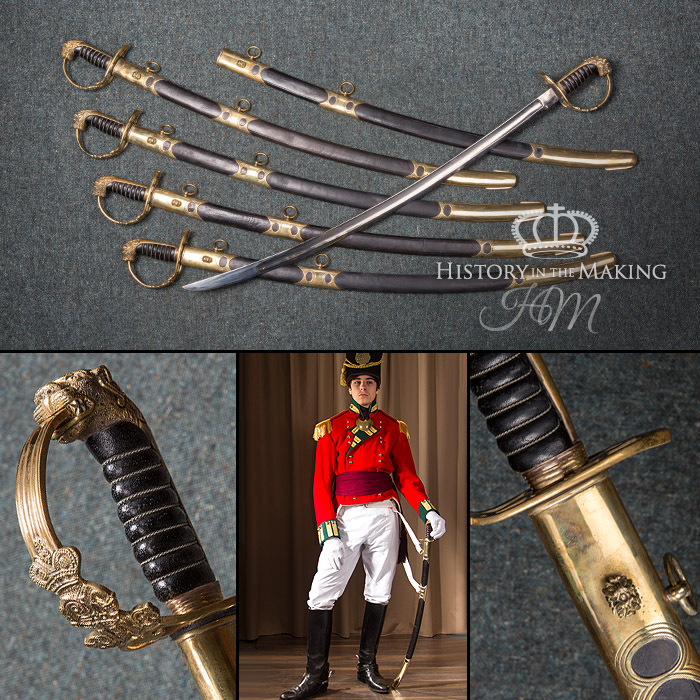 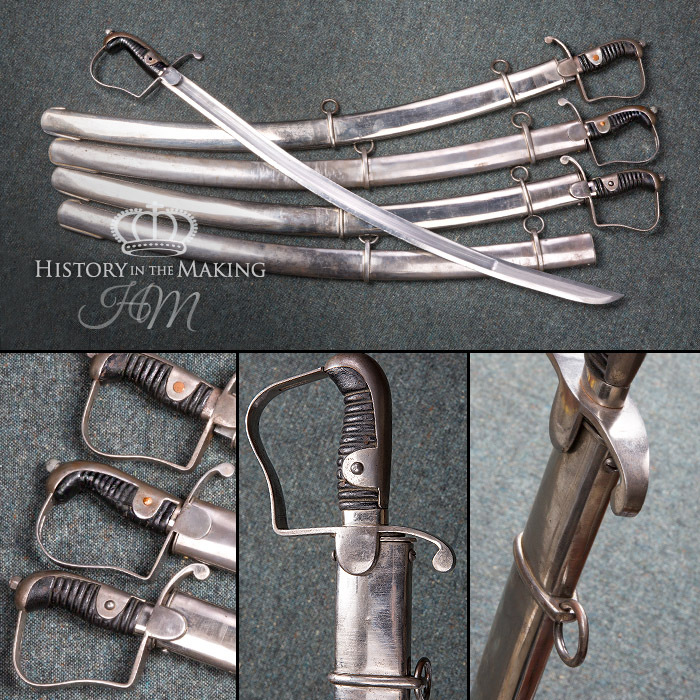 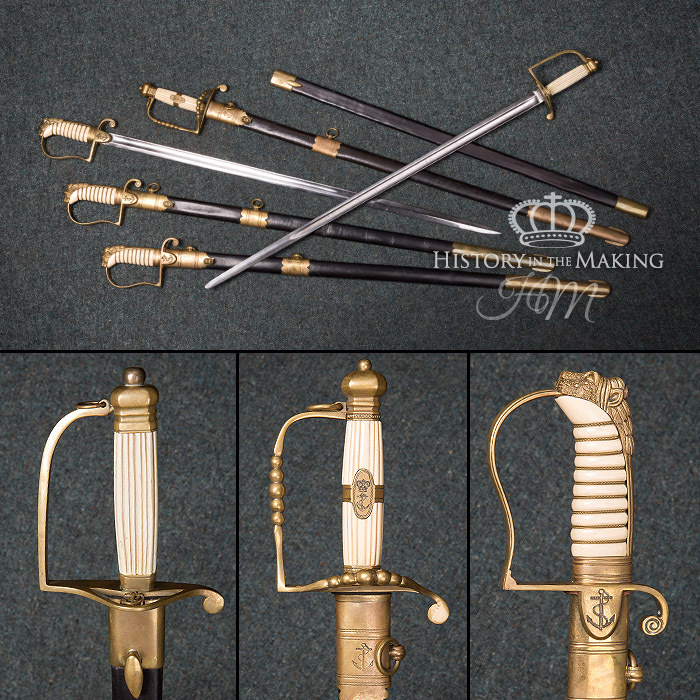 We have a large stock of swords which compliment the Uniforms we have for hire from the Napoleonic Wars period. 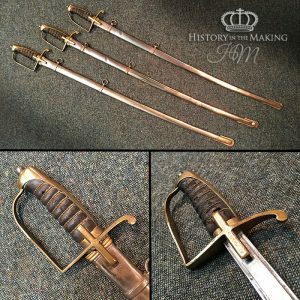 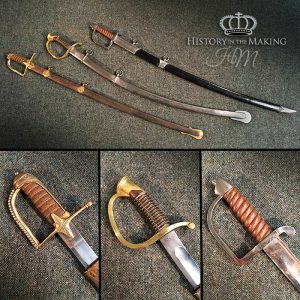 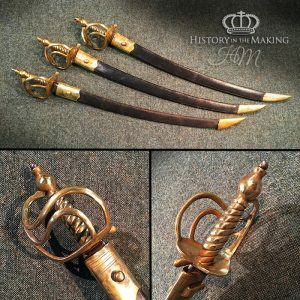 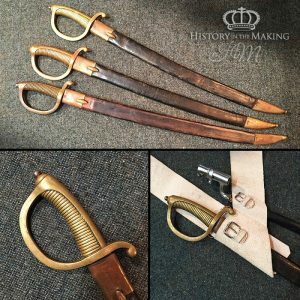 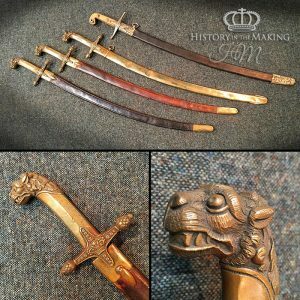 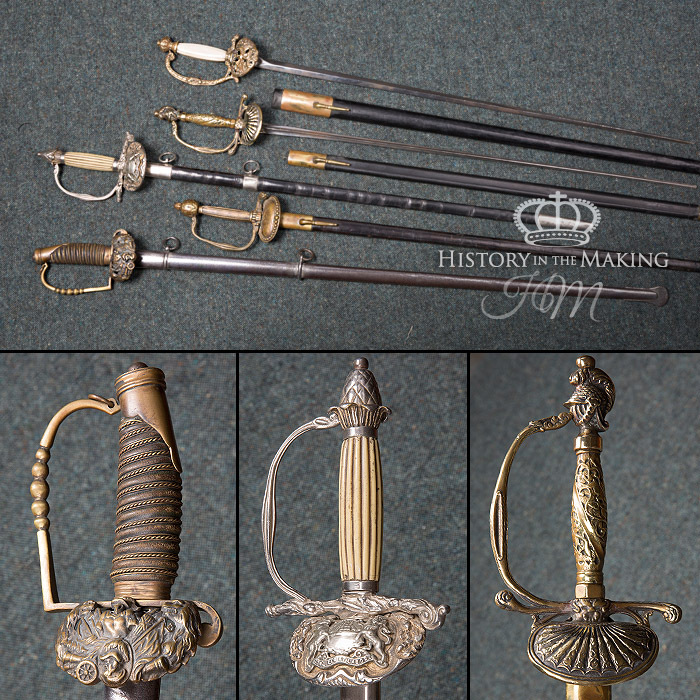 Cavalry Sabres, Infantry Officers Swords and Infantry Short swords. 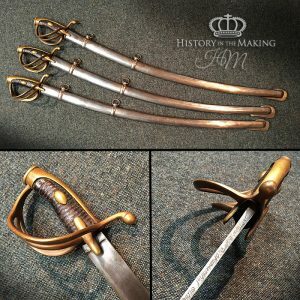 We also stock Bayonets for our stock of Muskets. 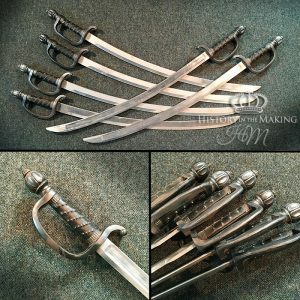 Most of the Dress Swords have replica steel blades. 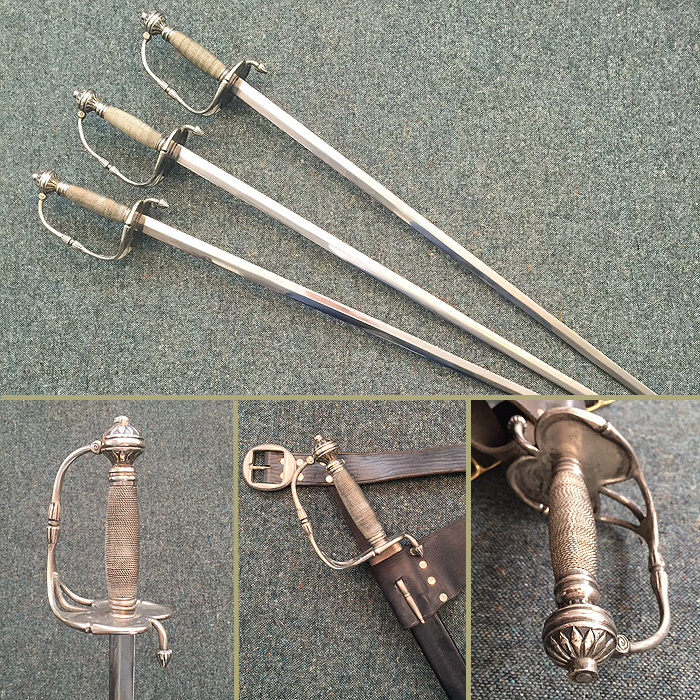 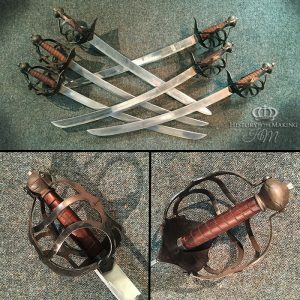 We also stock a range of Fight-Ready Swords which have had Duralium Blades fitted. 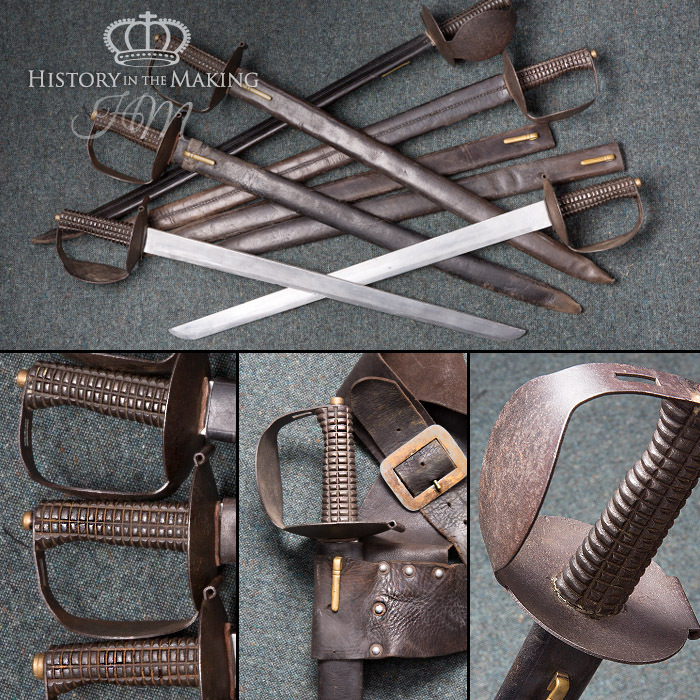 All swords are supplied with scabbards and can be worn on our leather sword belts.